This is a great gala for children 9 years old and above new to competitive swimming. Please see attached details and entry forms. Could we have entries back by Friday 28th July. See Karen Hill or Sue Cox for any other information. We are announcing two race nights in May that you will give you an opportunity to claim a club record and some new PB’s. On Tuesday, May 2nd we will be running a long distance race night. We are extending the Club Records to include all the 200yds distances, so you will have the opportunity to be the first person to claim a club record for that distance. There will also be a chance to swim 400yds Freestyle. Due to the time we have available on the night, swimmers will only be allowed to enter one event. This event is open to juniors, seniors and adults. Junior swimmers must currently be attending at least one Juniors session a week. On the following Friday, 5th May we will be running a PB night for all the 25 and 50yds events. Swimmers will be allowed to enter a maximum of 2x25yds and 2x50yds events. Entry will be £5 per swimmer. Entries must be in by 28th April. I will be at the pool Fridays and Sundays to accept entries, or you can post in the Facebook group. On both days, races will be run during the normal junior and senior sessions. All other sessions will be on as normal. 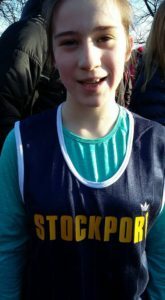 On Saturday 4 of our swimmers were on dry, but muddy land having been selected to run for Stockport Borough in the Greater Manchester Cross Country Championships at Heaton Park. It was a glorious day and all 4 were on top form. 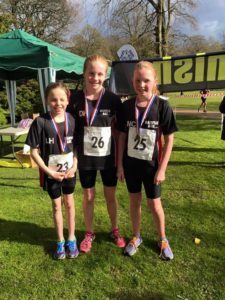 Hannah Wilson yr 6 ran a great race in the Primary Schools Championships. 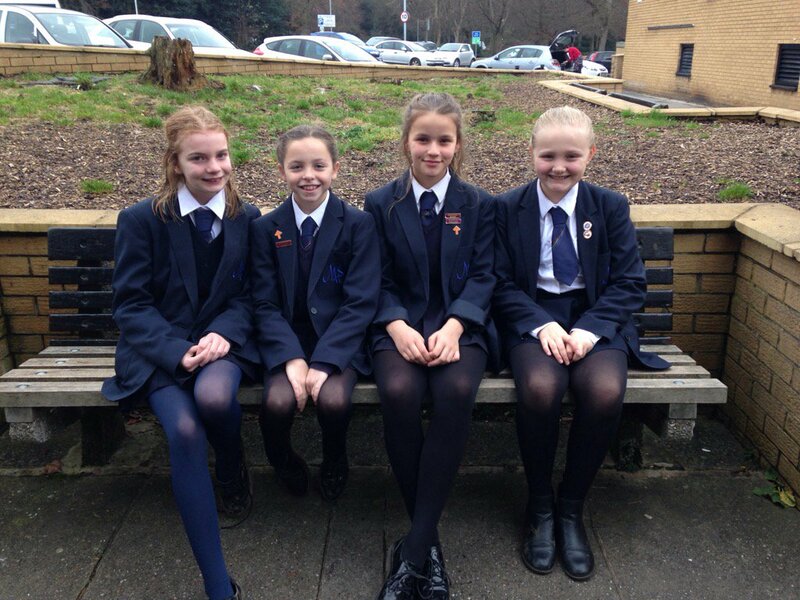 Libby Hill and Melissa Cox ran in the year 7 race with strong runs to help bring the team home in 2nd place. 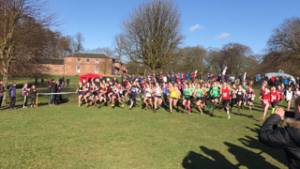 Daisy Keigher had a storming run to finish 8th in the year 8/9 earning herself selection for the English Schools National Championships for Greater Manchester to be held in Norwich in March, Daisy’s team also won the team competition. Congratulations girls, good running and good luck to Daisy !!!!! 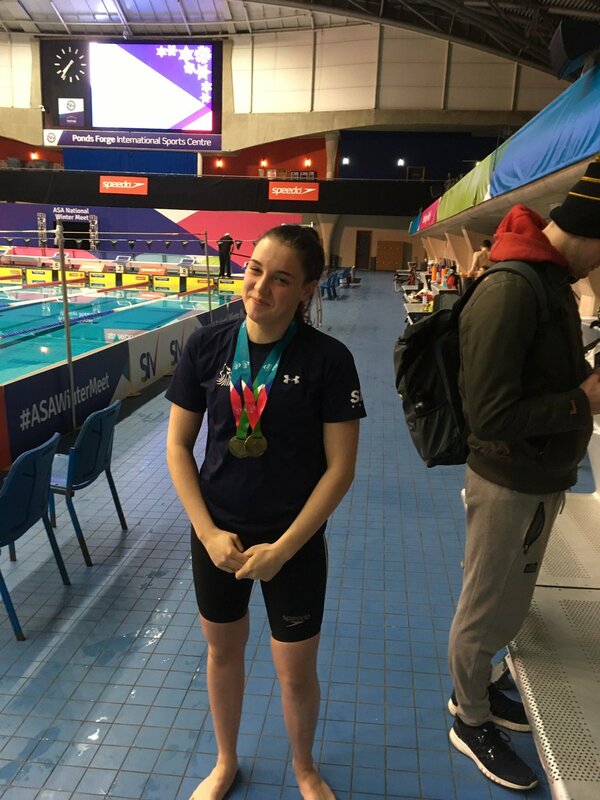 Katelyn’s on fire, two more golds in 50m Back and 100m Fly at the Winter Nationals. 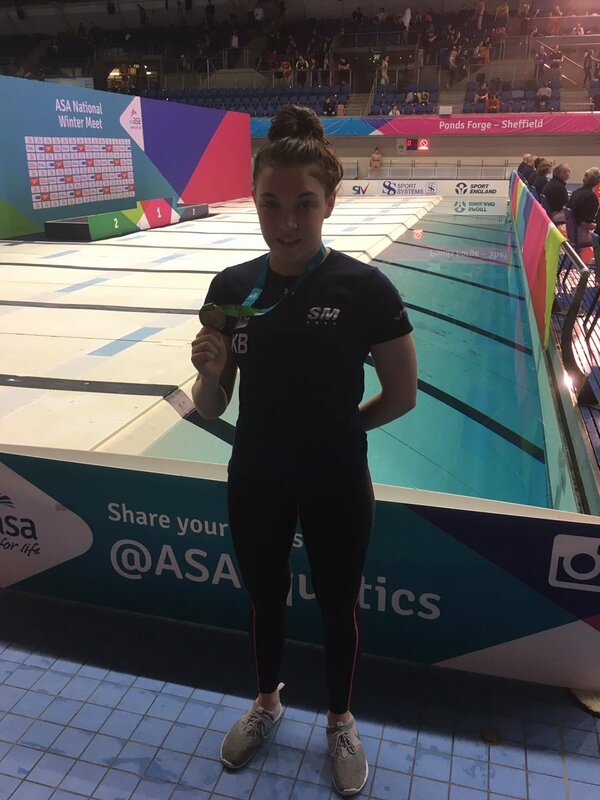 Marple and Stockport Metro swimmer Katelyn Bergin takes Gold in the 100m Backstroke at the ASA National Winter Meet in Sheffield. Well done Katelyn. Good luck for the rest of the meet. 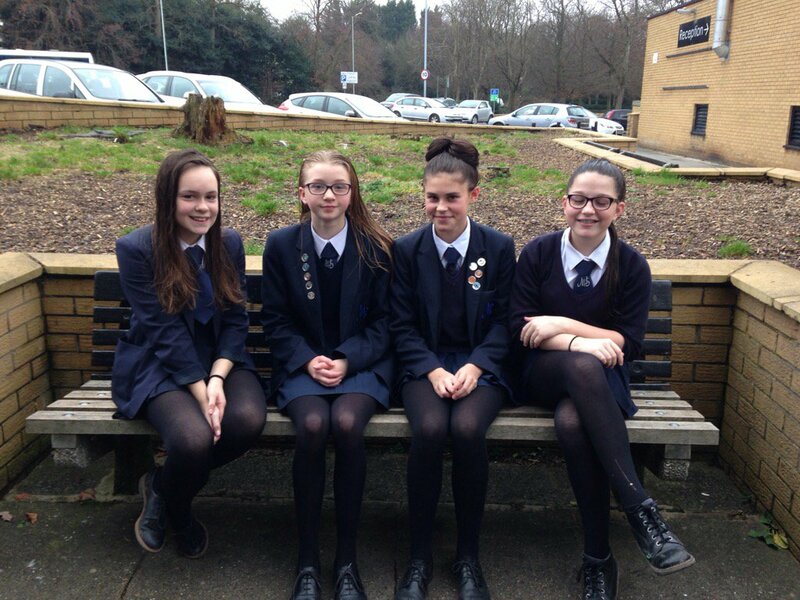 Some fantastic results from Marple Swimming Club swimmers representing Marple Hall School at the Stockport Schools Swimming Gala.